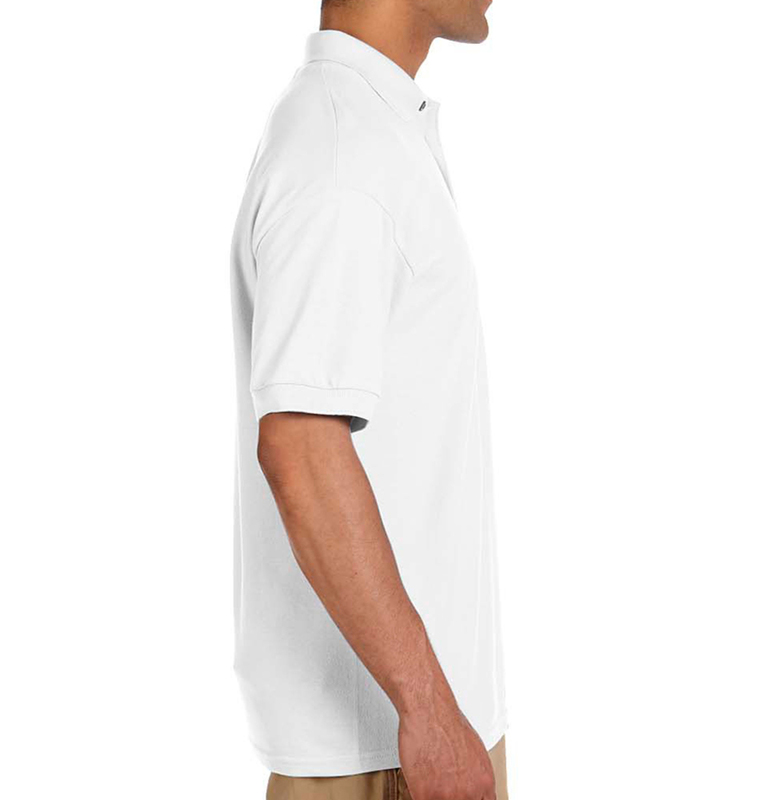 “Looking good!” ...says everyone who crosses your path when you’re wearing this clean, professional polo. 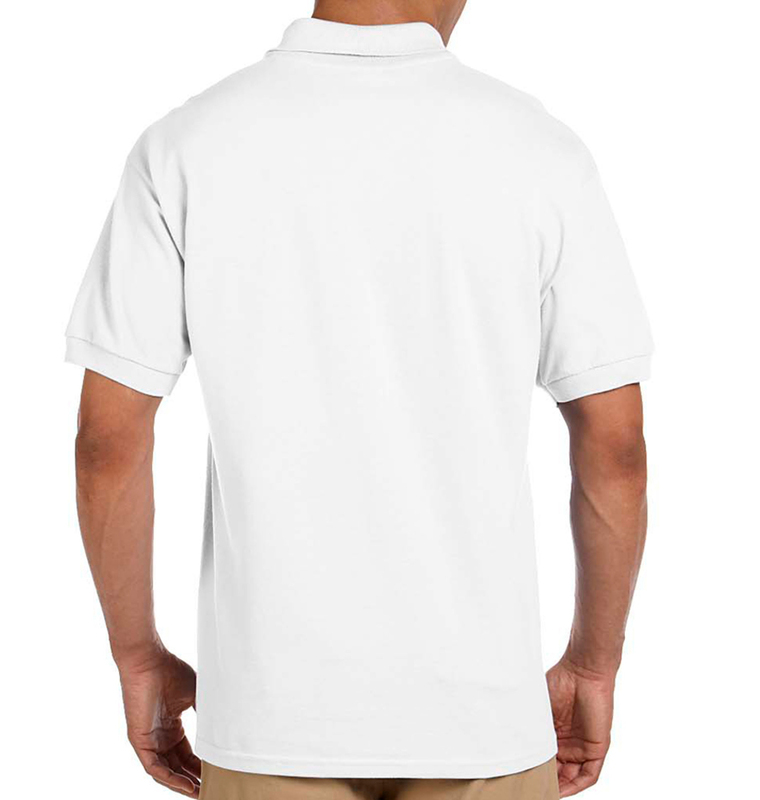 It can be customized for your business or sporting event with embroidered logos, screen printing, and more. Ordered these a few days before Thanksgiving, rush order. I had them on Tuesday after. Zoom! 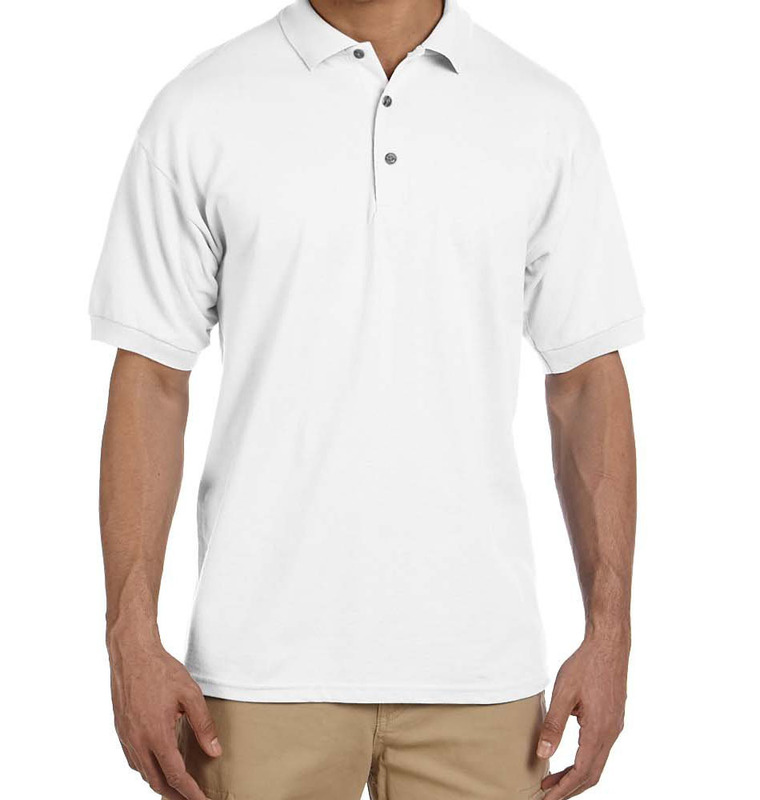 Nice shirts, quality material and every one looks excellent! You deliver superb products each and every time I place an order. More orders to come. This went really well and fit what I needed, Thank! As promised and shirts look great, Thank you!